SunContract, Slovenia based renewable energy market place, is currently having its on-going ICO, blockchain experts and community members are eager to determine if the platform is actually bringing the true value of blockchain in this sector where blockchain previously seemed not necessary, apparently. 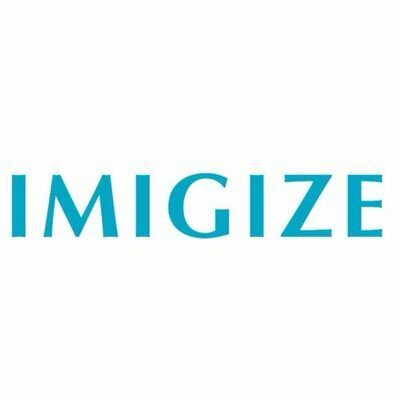 Whether blockchain is just a buzz or an actual catalyst for today’s industry’ growth, is an ongoing debate; the IT people and power specialists claim that a higher synergy can be obtained from blockchain in power distribution sector, in view of current and potential market demands. 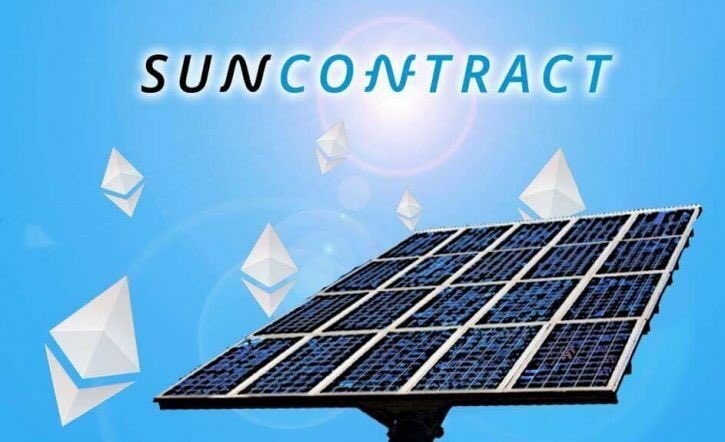 SunContract Energy Pool is a P2P market place where vendors and contractors of clean energy sell products and services directly to end-users by replacing middlemen with smart contract-based bids and automated mechanism. Energy generation costs are just one third of its retail price, while two third goes to taxes and transportation. The huge burden of overheads thus makes trying new technology necessary. The recent advancement in renewable energy technology, including the wind and solar power, in particular, is going to change the industry, expanding electricity supply to thousands of facilities and companies that can afford the installation of the wind turbines or solar cells. Around 15% of the energy in the U.S.A is generated by wind turbines and solar power plants. By 2050, it is predicted to rise by 71%. The growth expected is marvelous since the U.S.A’s total energy production seems to get at least double every year. SunContract has planned to captured this multi-trillion market, launching the first P2P market place for clean energy distribution and trading. Energy markets are prone to theft and leakages, initiated both by small household units and big power companies. This leads to a huge money expenditure on energy accounting and fraud prevention. Still, ensuring 100% protection is not possible. Every administrative failure in the past has been witnessed to be replaced by a new technology; this time, the blockchain. The features of blockchain like immutability, traceability, and transparency of blockchain transactions bring a safer and more peaceful market environment, which is not possible from current energy accounting technologies. Above all, it eliminates intermediaries and thus their power and associated overheads. SunContract aims to decrease the carbon footprints. Though it doesn’t necessitate the blockchain presence yet the higher efficiency of energy system through more effective renewable energy distribution, enabled through blockchain, helps achieve this objective. SunContract has already successfully raised 5,000 ETH for the launch and development of its P2P platform. 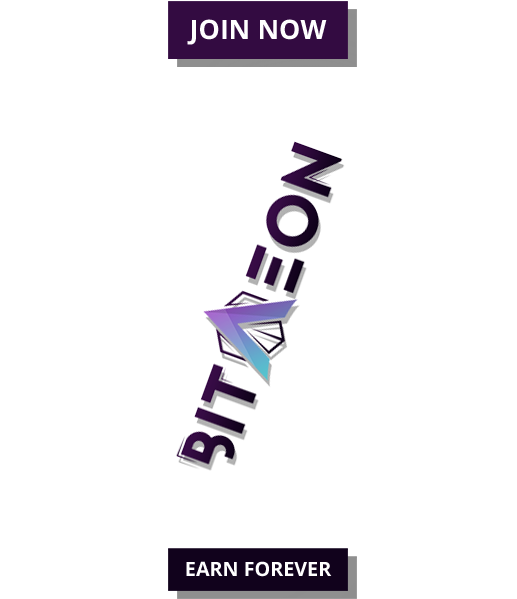 The next level of 10,000 ETH is also going to be achieved soon, enabling escalation of technology up to entire EU renewable energy market. The current price is 10,000 SNC/Ether. 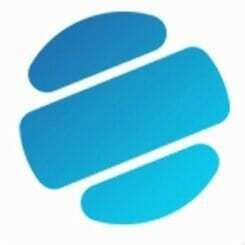 The sold SNC tokens will be platform’s payment instrument, which could be used for transactions, eventually influencing the price as per the electricity trading volume.